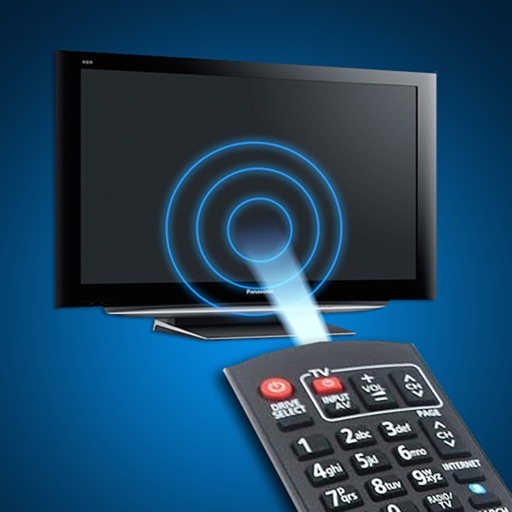 Panamote is a virtual remote control that allows you to control your Panasonic TV. 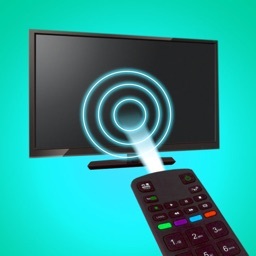 The application works on all televisions equipped with "Smart TV" technology and connected to your (WiFi or Ethernet). 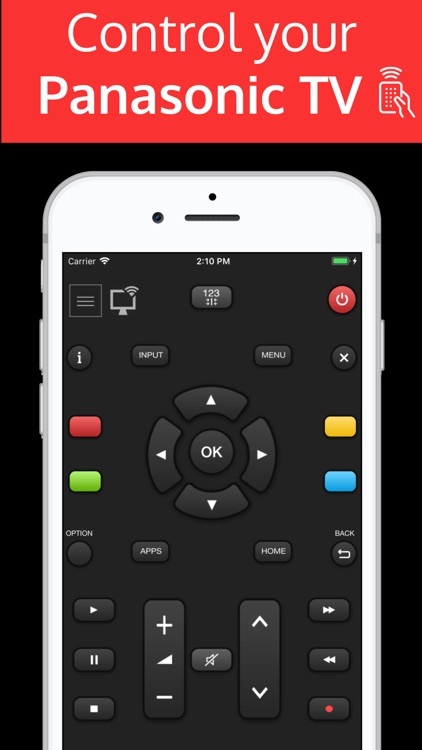 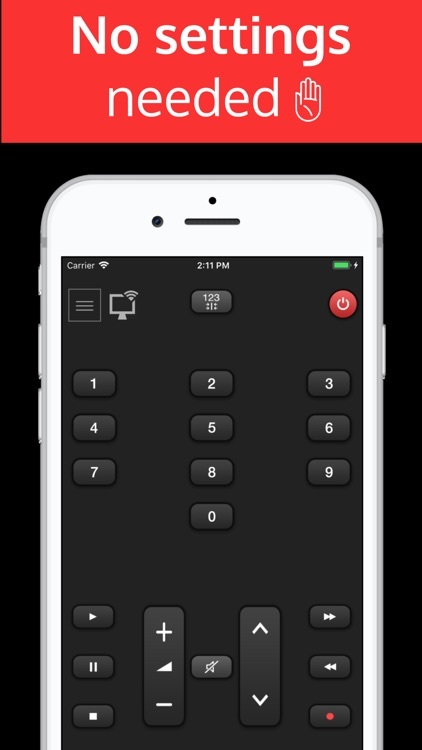 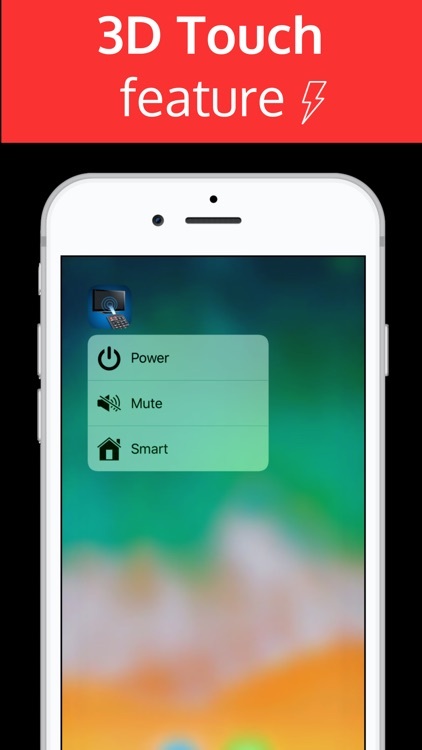 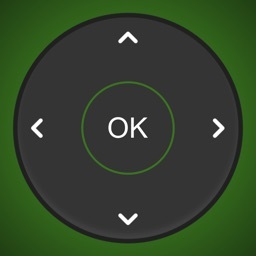 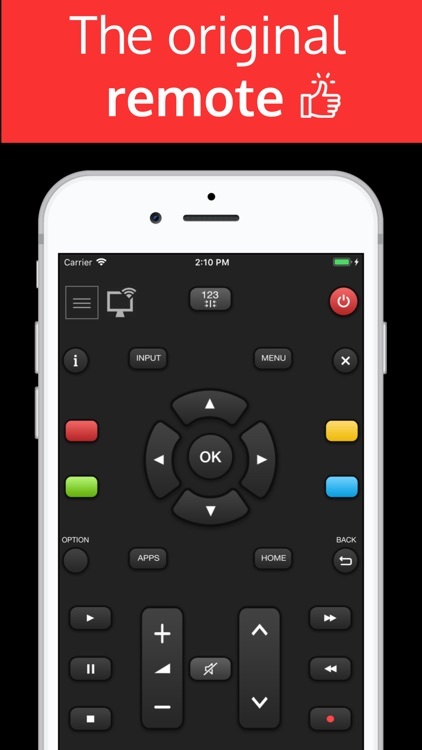 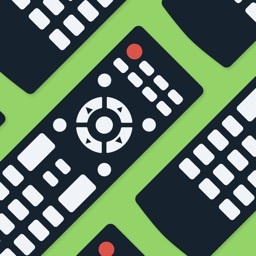 No adjustment is necessary, the application automatically detects your TV (Your TV must be powered on) and then you can control your TV directly from your iPhone. 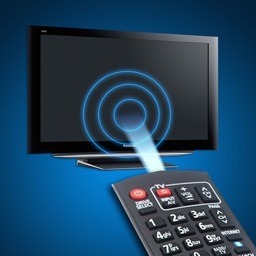 Panamote is not an official product Panasonic, we are not affiliated with Panasonic society.